Wednesday Night ReRun on Sept 11th. 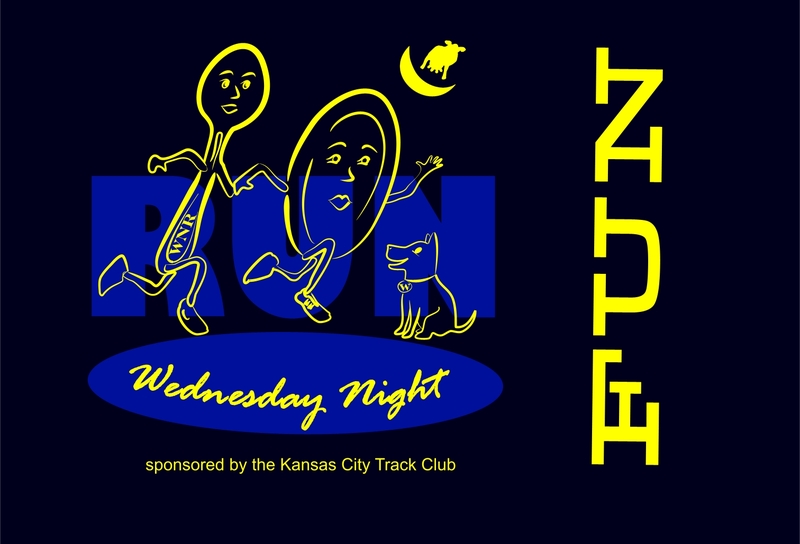 Come join us for our annual running celebration- over 30 years of Wednesday Night Run. We have never cancelled so show up rain or shine! Run or walk 1-6 miles or more. KCTC provides the main dish and everyone else brings a side dish, salad, dessert or beverage. Special guest: Cameron Aly as our DJ/Emcee. We will have race shirt contests, games, music, important anouncements, and child care. Come enjoy your running friends from over the years. Bring your most interesting shirts from past races. You just might win a prize. 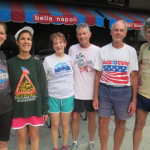 Here are some WNR runners modeling some interesting race shirts to get you planning on what race shirts you want to bring to the ReRun on Sept. 11th for the race shirt contest. 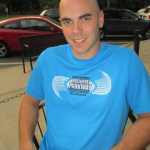 Look for the farthest away event, the oldest shirt, the best shirt design, the longest event – you name it! We look forward to seeing your favorite garments.